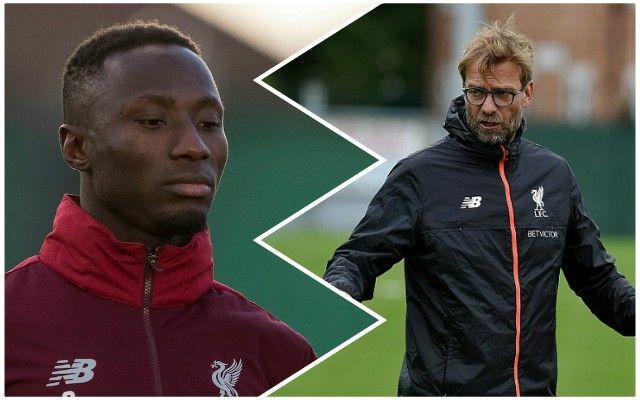 Jurgen Klopp has explained his reasoning for leaving Naby Keita out of the Liverpool side for the last couple of weeks – saying it was mainly down to the opponents the Reds have been facing. Keita appeared to be getting in to form when he was brilliant against Bournemouth at Anfield, but the Guinean has hardly been seen since. Klopp, though, insisted that the midfielder is not someone he doesn’t trust. According to the Liverpool Echo, he said: “It is about our situation in training and what’s needed individually for the next opponent. That is all that we think about. “It’s just that we have to think about a lot of things before a game. We played quite a few teams with really good set-pieces, stuff like that. We needed to make sure that we had the right line-up and set up for that. Keita could well be back in the side when the Reds face Burnley tomorrow – his creativity could be crucial in breaking down a resolute defence. Certainly, a midfield of Gini Wijnaldum, Fabinho and Jordan Henderson will not be sufficient to create enough chances against Sean Dyche’s team. Hopefully, Keita gets a chance and can then build on that over the next few games.